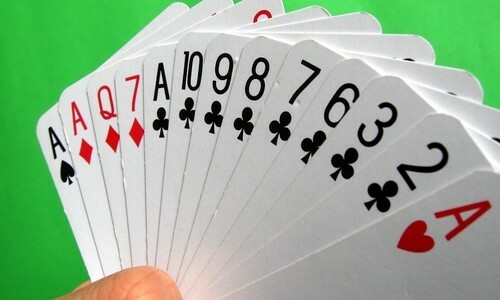 There are two opportunities to play Bridge at Alyth – with our weekly Thursday afternoon group and monthly Sunday evening group. We meet once a month at the Synagogue, normally the first Sunday, from 19:30 (April-October) or 19:00 (November-March). The competition is ‘Chicago’ bridge and if you don’t have a partner we can find one for you. Entry is £7.00 which included refreshments and prizes.